Q. Why choose Liverpool as a city? Why choose Liverpool as a city? Liverpool has a student population of roughly 70,000. It is considered inexespensive for living, housing and entertainment. Liverpool is an iconic city that is home to many famous landmarks, including the Liver Buildings, and the historic docks housing the Beatles Story (museum). 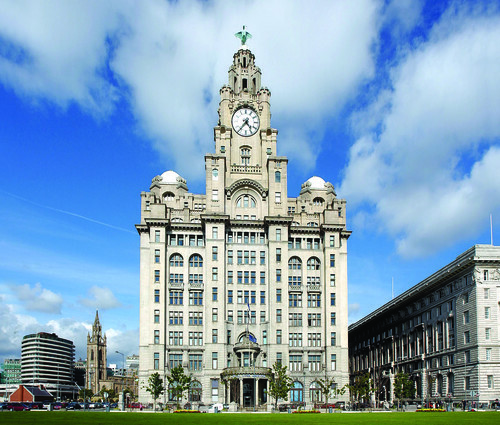 Liverpool is a host of galleries and theatres in a compact, bustling city. It has beautiful libraries and a vast array of green spaces. 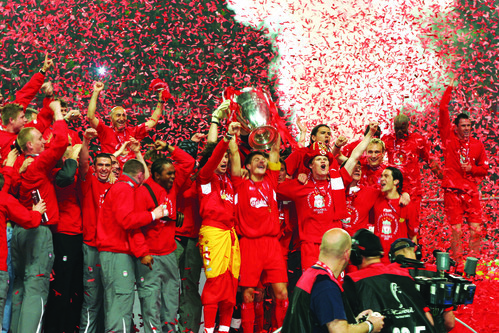 It is also home to 2 of the biggest football clubs in the World; Liverpool FC and Everton FC. The people of Liverpool are friendly and witty and will make you feel welcome in the city.